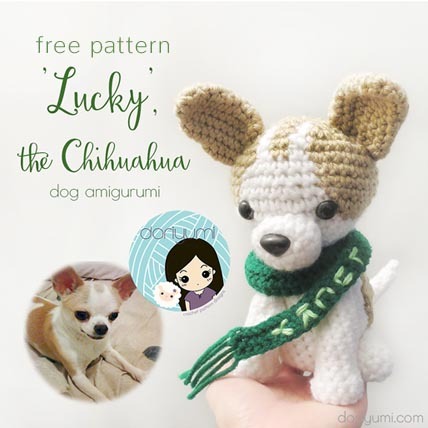 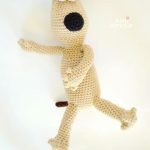 The free crochet pattern of Lucky the Chihuahua Dog is designed by Doriyumi. 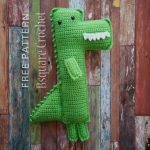 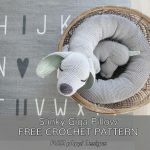 The free crochet pattern of the Slinky Giga Pillow is designed by FUZZ pOppi Designs. 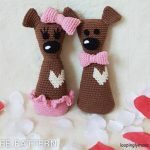 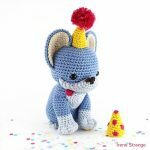 The free crochet pattern of Heart Teddy is designed by Loopingly Made.